Ireland being investigated by Europe for failing to protect victims of racism. As the world marks International Day for Victims of Hate Crime, a coalition of Irish NGOs has received news that it has triggered a European Parliament investigation into Ireland’s compliance with European law on racism, citing the lack of hate crime legislation. 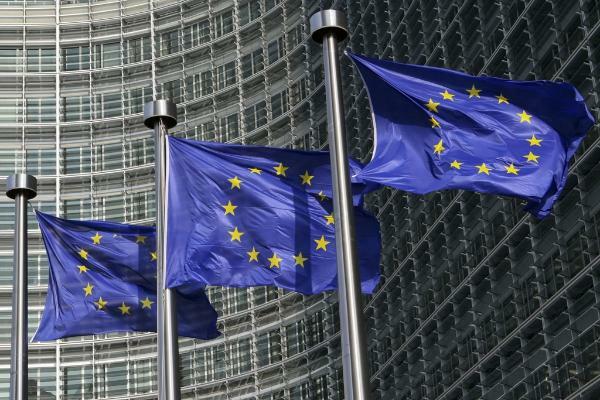 Following a petition from ENAR Ireland (the Irish section of the European Network Against Racism) the European Parliament’s PETI commission has ruled that it will examine Ireland with regards its obligations under the 2008 Framework Decision on Racism and Xenophobia. New correspondence to ENAR Ireland, which has 60 member organisations, confirms the European Commission has already begun investigating on behalf of the Parliament. The 2008 Framework Decision obliges member states to “take the necessary measures to ensure that racist and xenophobic motivation is considered an aggravating circumstance, or, alternatively that such motivation may be taken into consideration by the courts in the determination of the penalties.” The deadline for transposition was 28 November 2010. Irish civil society organisations and researchers have long argued that the failure of the state to enact hate crime legislation or ensure that hate crimes are treated as such by the courts constitutes a breach of the Framework Decision obligations. The Love Not Hate campaign for hate crime legislation has been led by the ENAR Ireland group Action Against Racism. It is a multi-faceted campaign and has collected nearly 5,000 signatures for handing in to the Minister for Justice. More information about the campaign can be found here. 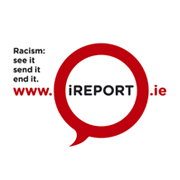 ENAR Ireland periodic reports on racism can be found here.